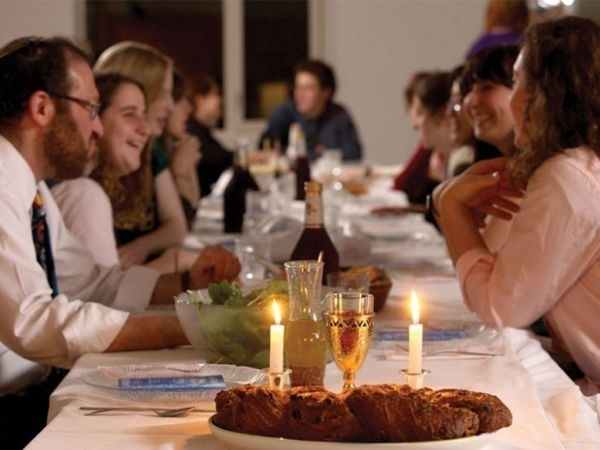 Join the community for our First Communal Shabbat Dinner. Welcome in the Shabbat with a Delicious traditional Shabbat dinner. Our Shabbat Dinner is all about community. 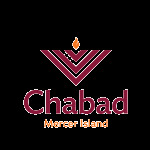 This a wonderful opportunity to have a meaningful Shabbat together with new and old friends.